IV (Intravenous) nutritional therapy is the quickest and most efficient way to deliver nutrients to the tissues of the body. This delivery system circumvents the poor bioavailability and potential breakdown in the GI track of some orally administered nutrients. It is a powerful way of replenishing your body with nutrients in a shortest amount of time. The therapies are tailored directly to your individual and nutrient needs. Immune Supportive for Acute Illnesses: To decrease severity and duration. Recovery after Athletic events: To enhance performance during training and to facilitate recovery. For prevention of acute illnesses above. 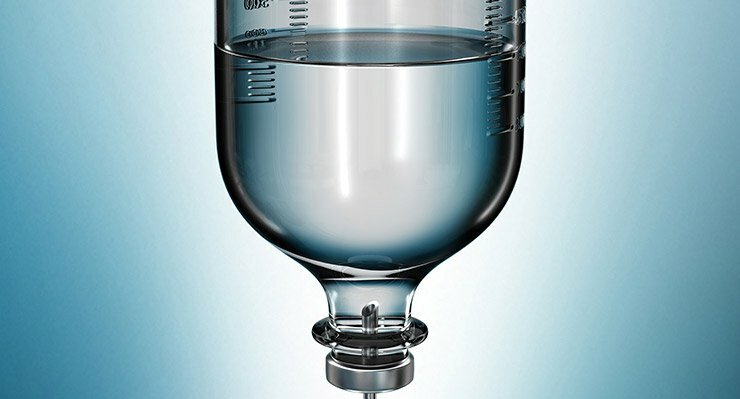 What treatments are available as IV Infusion? At Ocean Pacific Integrative Health Center, we provide nutritional IV’s, homeopathic injectables for IM and IV infusions, and herbal IV therapies that are individualized based on your specific health condition. To achieve serum concentration not obtainable by oral or even intramuscular routes, intravenous treatment of high dose Vitamin C high is used. Vitamin C can be given alone or in combination with other vitamins and minerals to obtain synergistic biochemical effects. Infusions of 25-75 g are given routinely. Doses of 100 g at a time have been given with no side effects. A specific genetic disorder needs to be ruled out by a simple blood test before initiating treatment. To enhance your immune response to acute and chronic infections. IV therapies at our center are offered to current patient who have completed the required laboratory tests. If you are interested in IV therapy, please call our office on how to become a patient or to find out if you are a candidate for IV therapies offered at our center. Treatment frequency and duration depends on treatments needed. Most infusions lasts 30 to 45 minutes and require 1 to 2 infusions per week. Every case is different. Our Treatment program is created to address each individual patient’s needs. We recognize that each patient has a unique set of risk factors based on his/her family history, diet and lifestyle, past medical history, and other current medical conditions for which he/she is undergoing treatment. Number of treatments will depend on your particular condition and your individual response to the prescribed therapy. Chronic diseases often require chronic treatments. However, many of our patients report feeling symptomatic relief, more energy, and an overall sense of well-being after just one session of intravenous vitamin therapy! IV therapies and IM injections are safe, effective, and minimally invasive therapies that are well tolerated by most people. Pain, Irritation, inflammation or bruising at the injection site. Urine may have strong odor or color shortly after completion. Systemic complication of allergic symptoms can occur, but this is rare. Please note that we do not perform any IV Chelation therapies in our office. IV Therapies, please contact our office at 760-944-9300.